Pediatric Urgent Care in Mobile, AL is NOW OPEN! KidsStreet Urgent Care is the first pediatric urgent care in Mobile, AL. MainStreet Family Urgent Care and KidsStreet Urgent Care in Mobile is located in front of Winn Dixie on Grelot Road. Our team at KidsStreet will see all children ranging from newborn to 16 years old. Just next door, our MainStreet clinic will see patients ages 16 and up. 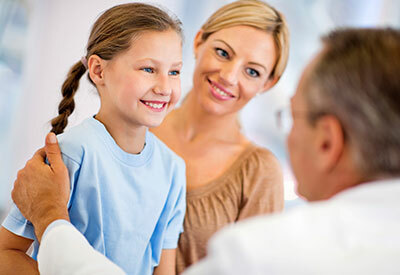 Our KidsStreet clinic caters to kids with a friendly atmosphere and a pediatrician always available. MainStreet just next door can treat mom and dad when that virus goes around the whole family! Our walk-in clinic is open 7 days a week, which allows you to get care after hours and at a time when it is convenient. 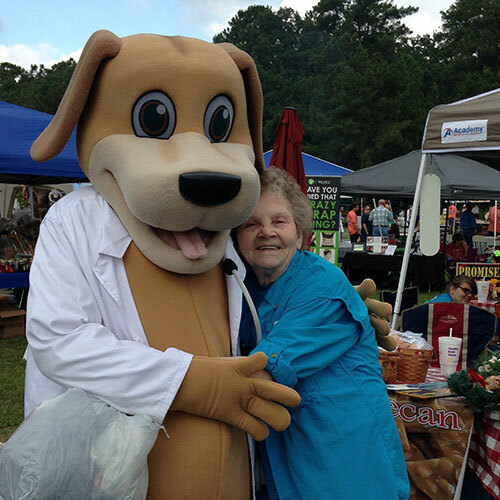 We are a part of a small network of urgent care clinics caring for residents across Alabama. Our compassionate medical staff and team of providers deliver family health care services, which includes treatment of injuries, illnesses and non-life-threatening emergencies for adults and children. When it comes to you and your family’s healthcare needs, you should not settle for anything less than MainStreet Family Urgent Care. We are proud to accept Medicaid patients, however, Medicaid requires a referral from your assigned primary care physician to be evaluated. 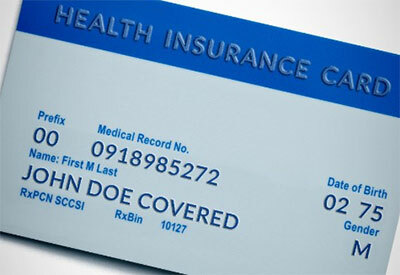 We must obtain a written approval from your primary care doctor or Medicaid WILL NOT cover your visit, and you will be billed at our Self-Pay rate of $125.00. While we strive to partner with local physicians to ensure these referrals happen seamlessly, it is the patient’s responsibility to obtain a referral. After business hours, we will submit a referral request for you. Please understand that our request for a referral after hours is not a guarantee of coverage or payment. It is the patient’s responsibility to follow up during the next business day to ensure the referral has been sent. Follow, Like, Pin all the social stuff for our Mobile clinic!